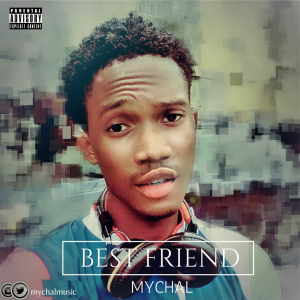 The long-awaited love and emotional track finally takes a hit on the street as Michael Cash-Obadeyi popularly called Mychal, drops new track titled; "Best-Friend". Mychal in a chat with PaulTrendBlog, a week to Christmas, says everything has been put on the table in order to get the best of all. The Lyrical content shows the singer professing his love to a girl, as he assures her that he is not like the other boys who have broken her heart. You cannot afford to skip any part. Get it downloaded and forwarded to all your friends and families for the new year.